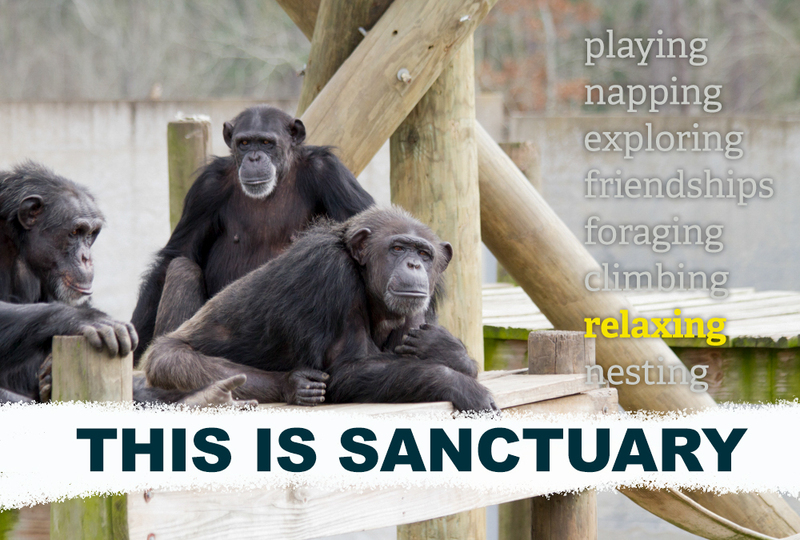 Humans have impacted the lives of captive chimpanzees in irreparable ways – but the days of U.S. corporations profiting from holding, breeding and using chimps for invasive biomedical testing are finally over. 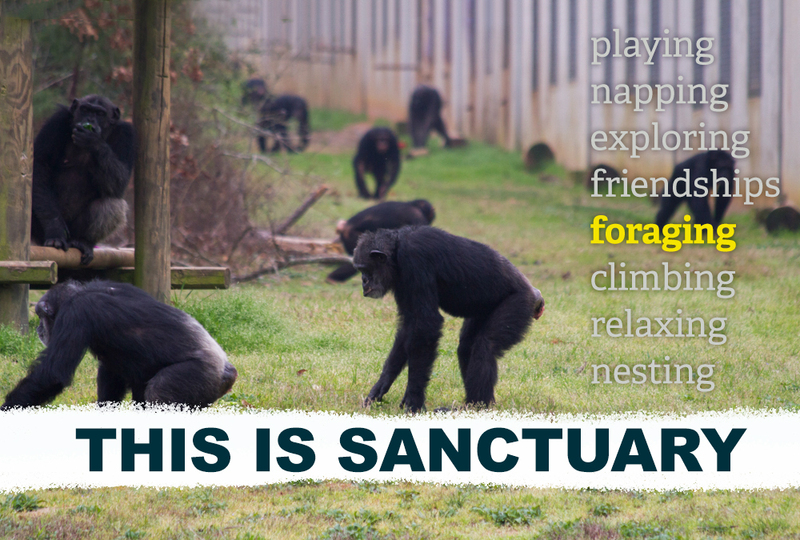 Help chimpanzees reach the peace and dignity they’ve been denied for so long. 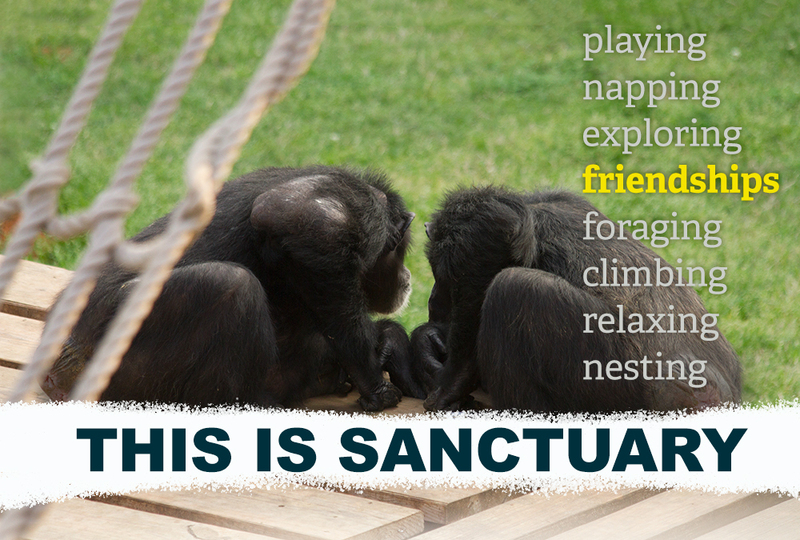 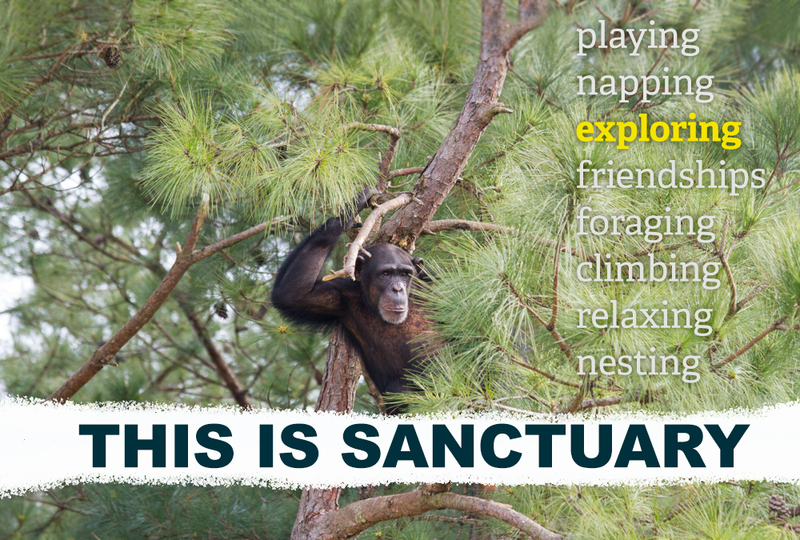 an accredited chimpanzee sanctuary providing specialized care for retired, elderly chimps.